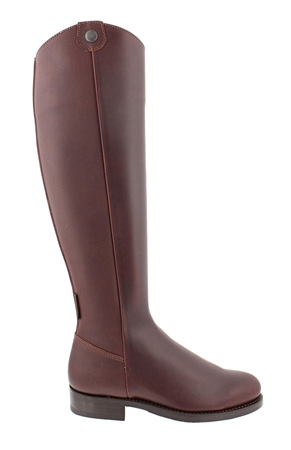 Ensure youre set up for every boot eventuality with Sasha, our timeless knee-high flat boots. Perfect for dressing up or down, these boots are a must-have for every wardrobe in every season. Wear with jeans or trousers tucked in or team with wide culottes and a statement coat.